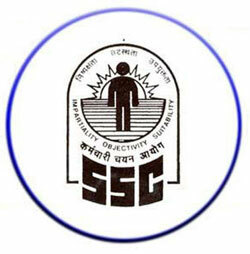 Application are invited for Combined Graduate Level 2014 by Staff Selection Commission . Application Fee: 100/- (No fee for SC/ST candidates). Qualification : Graduate in any discipline from recognize university.